Apple is rumored to be launching their first device with a MicroLED display this year, the Apple Watch 4. We are also expecting to see future iPhones with these displays, the company could use these displays in next years iPhones. We previously heard that Apple were working on developing their own MiceoLED displays and now according to a recent report, Apple is now in talks with Taiwan based PlayNitride. PlayNitride has produced its own MicroLED displays that are called PixeLED and Apple are looking at these displays for some of their devices. They may even end up in this years Apple Watch. MicroLED displays are expected to replaced OLED displays ins smartwatches and smartphones in the future, they offer a number of advantages over OLED displays. 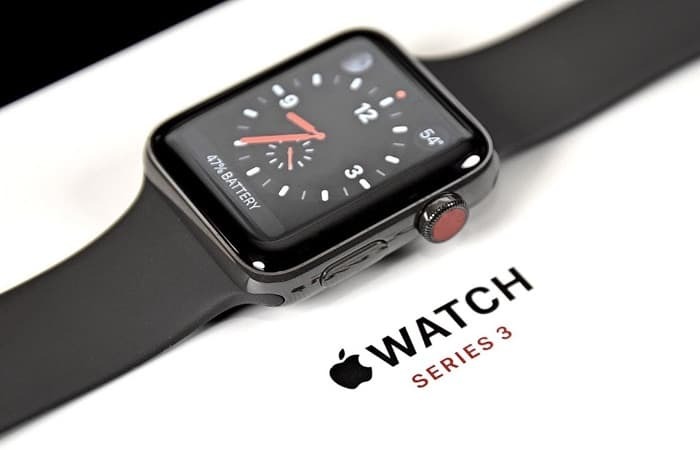 We are expecting to see the new Apple Apple Watch 4 some time later this year, the device is expected to come with a slightly larger display than the current models.